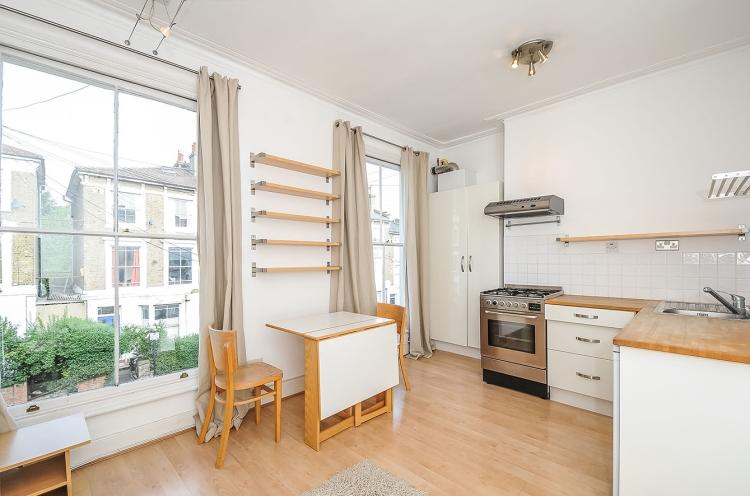 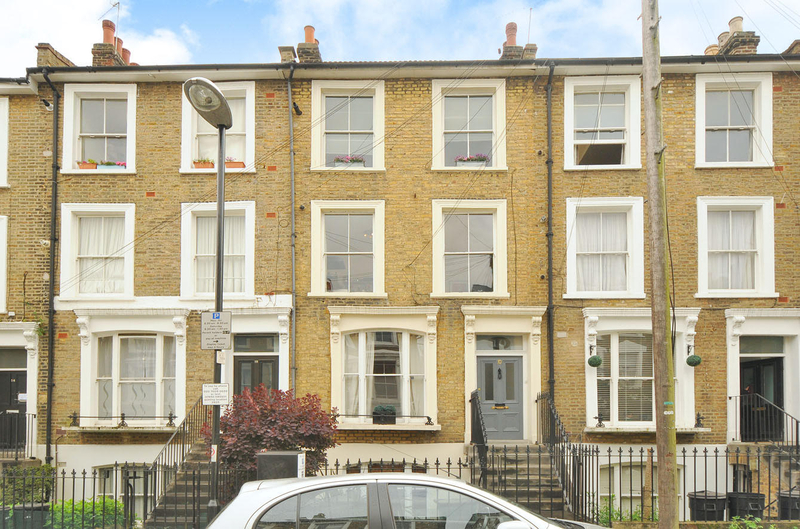 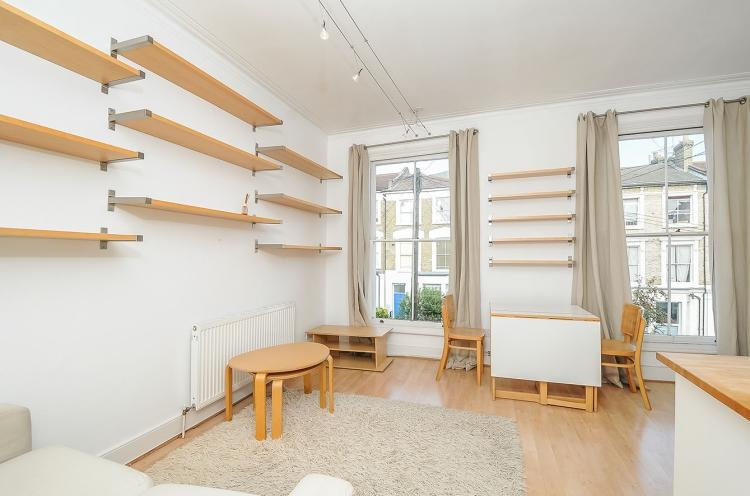 Square Quarters are proud to present this beautiful first floor one bedroom period conversion just moments away from sought after Hampstead Heath and 1 minute to Archway tube. 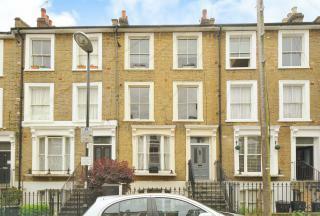 This gorgeous home boasts a superb living bright and airy living space being a spacious open plan fitted kitchen and reception with high ceilings and large sash windows. 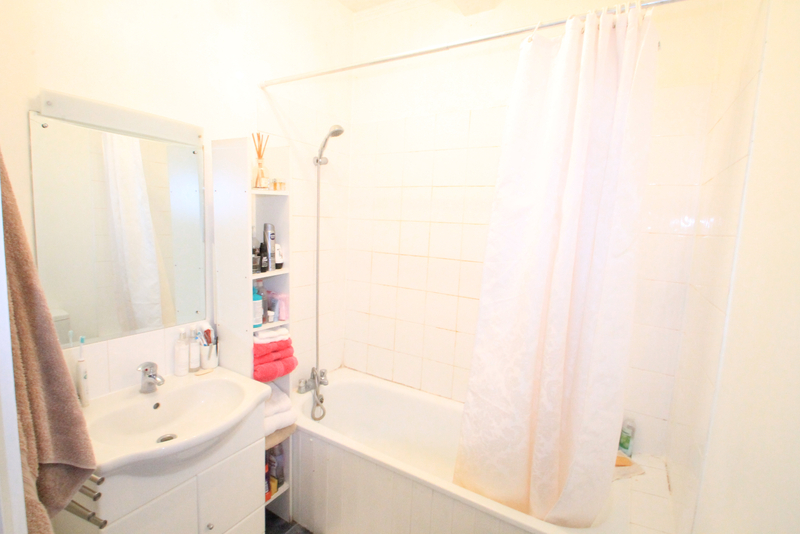 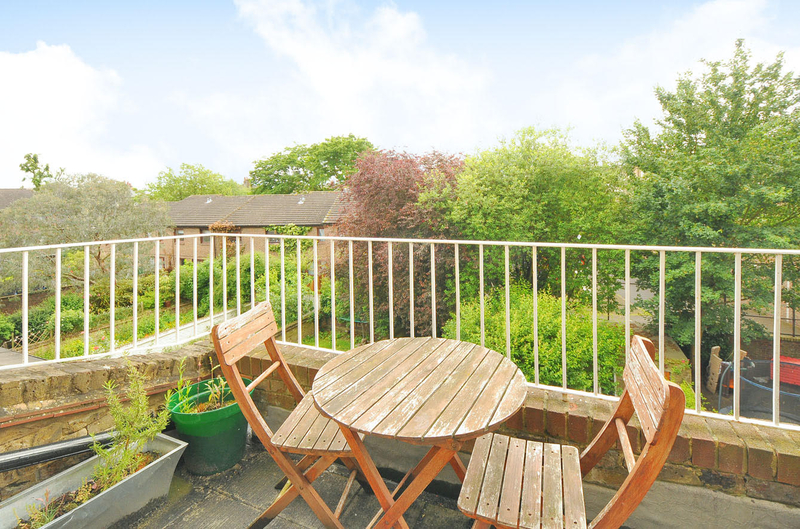 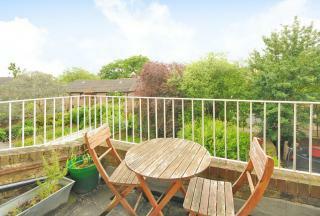 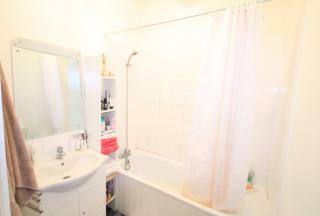 A modern bathroom suite and a large bedroom which leads out to a delightful terrace overlooking gardens. 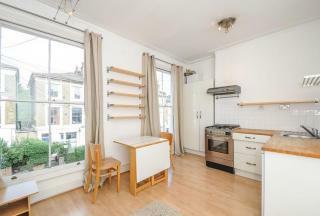 Lovely period features and wood floors throughout. 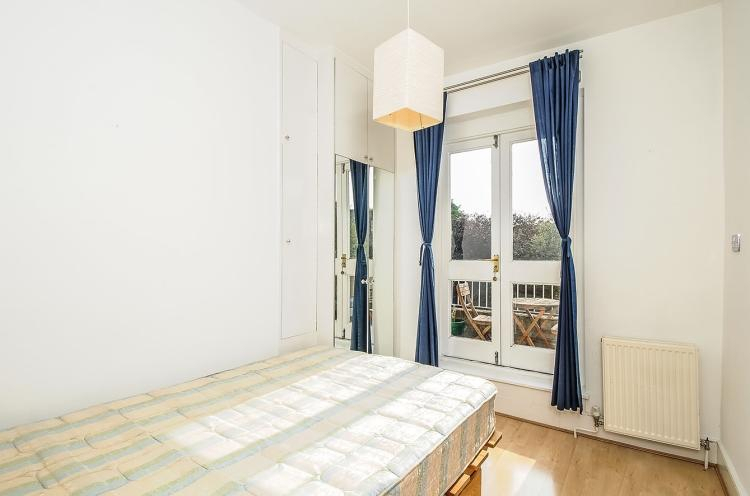 The property is ideally located moments to the open spaces of Hampstead Heath and the shops and amenities of Archway are close by. 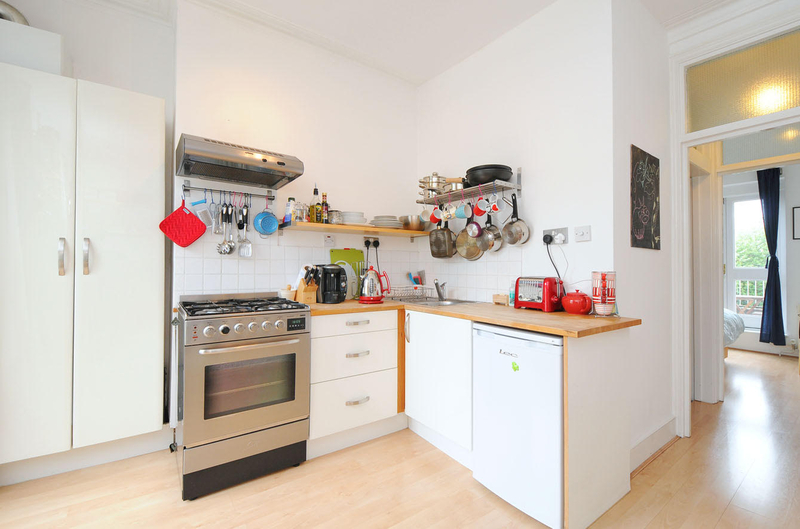 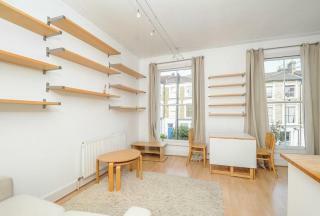 The transport links are fantastic with Archway tube station being a 2 min walk or 6 minute walk to Upper Holloway.